In late summer 2017 I wrote about my introduction to Bark Psychosis, about 25 years late, though fully realising that in 1994 I would most likely not have appreciated the album as much then as I do now. E.g. Talk Talk's 'Spirit Of Eden', may have been one of my first cds, but I never got around to truly appreciating the album. It could be time for a reappraisal I realise (read on here: http://wonomagazine.blogspot.nl/2017/09/hex-bark-psychosis.html). 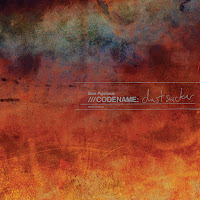 ///Codename: Dustsucker is my second introduction to Bark Psychosis. And another one that speaks to a lot of my senses somehow and challenges my comfort zones in music; multiple times. 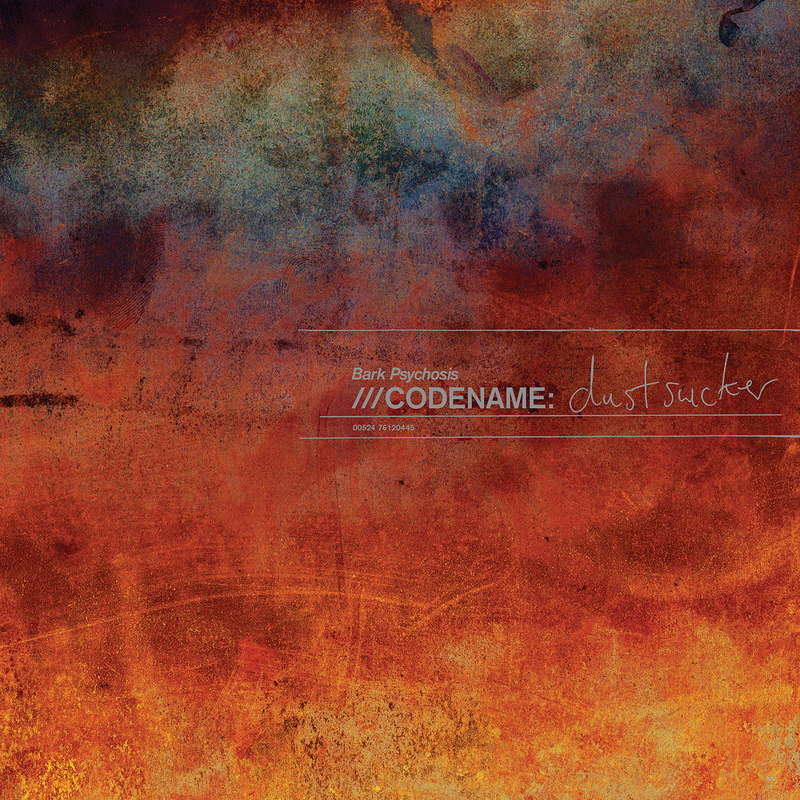 ///Codename: Dustsucker is the band's second and last full album and was originally released in 2004. Although the band officially still exist, frontman Graham Sutton has not released new material since the EP "400 Winters' in 2005. This album is so full of aural experiences. It is a shame and a disgrace that it got to be so little known at the time of release. It may well be that in the post Britpop days when dance, R&B and hiphop prevailed over everything, there simply was no longer a market for complex, jazzy, experimental music like this. Listening to an album of this kind is most likely comparable to reading a book nowadays. It takes time, leisure, a relaxed state of mind and a willingness to let all modern impulses be for a while. "Kairos", in other word and I can imagine music from ///Codename: Dustsucker popping up on this radio show. In other words, I do not foresee a large audience, again, in 2018. The re-release is totally deserved and certainly not solely because it allowed me to discover Bark Psychosis in its full glory. Graham Sutton created small musical worlds on this album. Worlds to discover at leisure. Yes, you will feel estranged, like one does when exploring something new. Not all will be alright and (instantly) to your liking. Strange noises will accost you while exploring a song. The undertone may seem calm and collected, violent undertows are never far away and to be steered away from. Impossible, you will be sucked in head first. In fact when brought into a state of calmness, a violent eruption may frighten you or surprise you. The bell of a U.S. railway crossing may ring out. It is one of the charms of this album, when all is said and done. 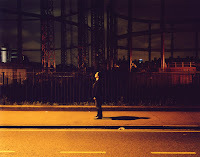 The drumming of former Talk Talk drummer Lee Harris is a boon for ///Codename: Dustsucker. (Although there are parts that were lying around from older sessions by ex-drummer Mark Simnett. Please don't ask me to identify them. There's also a "found trumpet" on the album.) For the rest there is a long list of contributors, but Sutton has played and sung most on this album, producing and mixing it as well. The result is an album that is not of today and not of yesterday either. It has a timeless quality like many other compositions I hear on 'Kairos'. Impossible to pinpoint to a specific era in intent. In time, yes, as many instruments and other noises simply did not exist in earlier times. In intent the mood and spaciousness contained on this album, reveal that its songs are like Gregorian choirs singing in Medieval cathedrals. 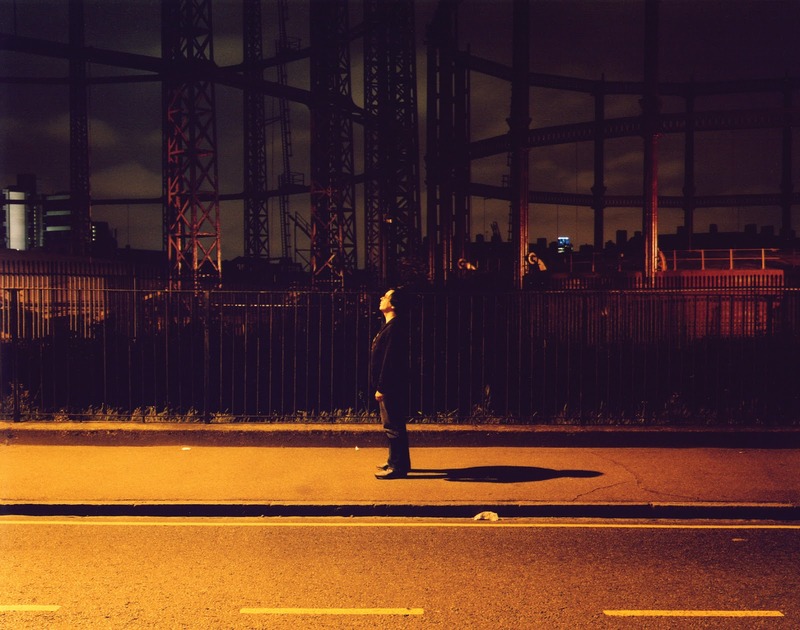 Yes, the experimental side of Talk Talk is, once again, all over an album by Bark Psychosis. It is in the way many of the instruments are used and played. This doesn't do anything to discredit ///Codename: Dustsucker. The album holds its own unique features and touches intellectual and emotional streaks. So what more is there to say?